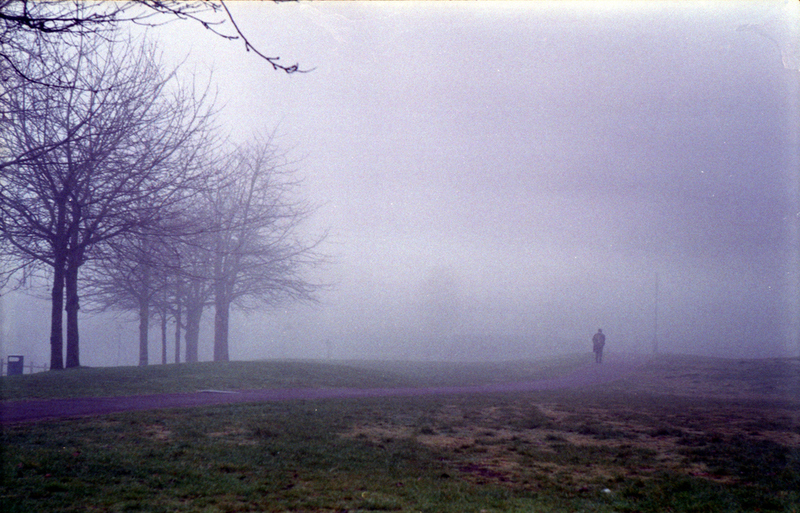 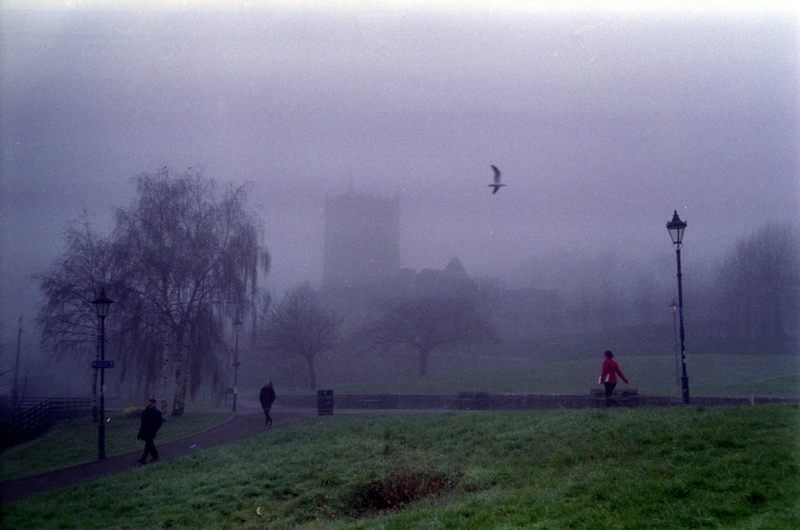 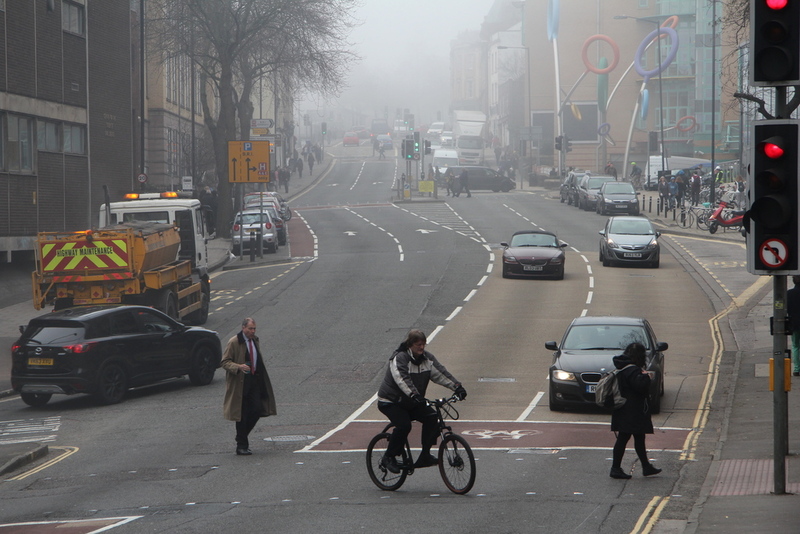 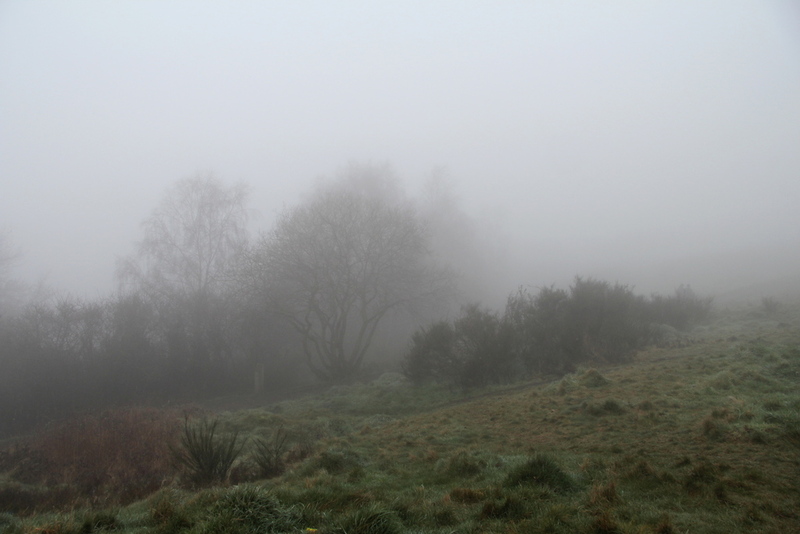 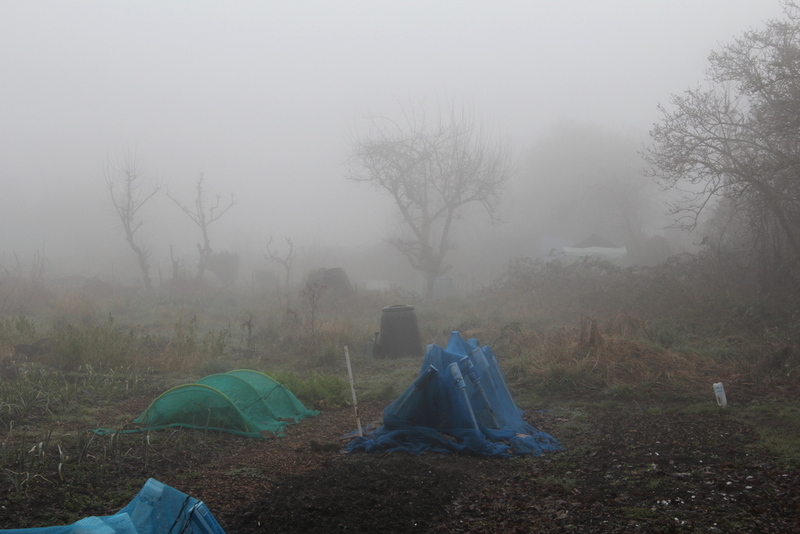 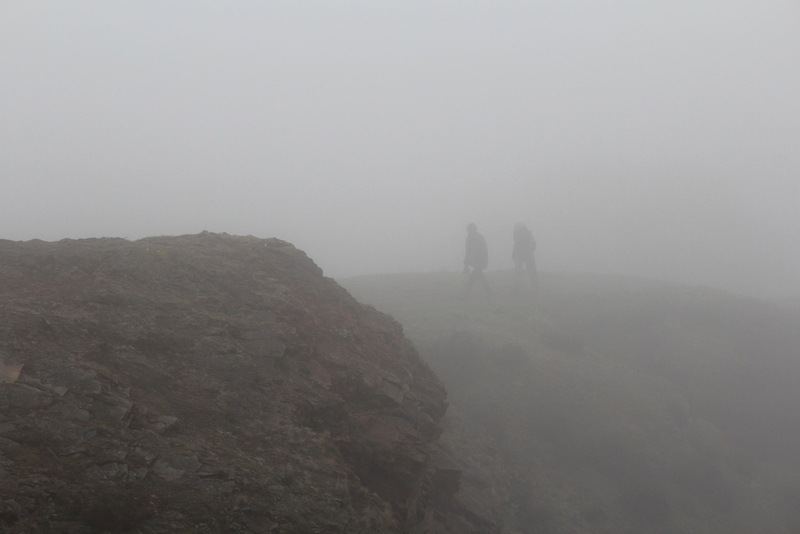 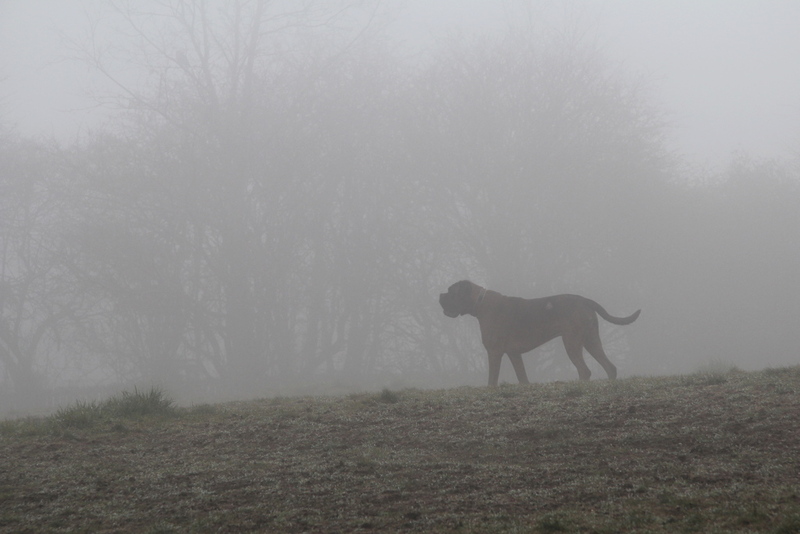 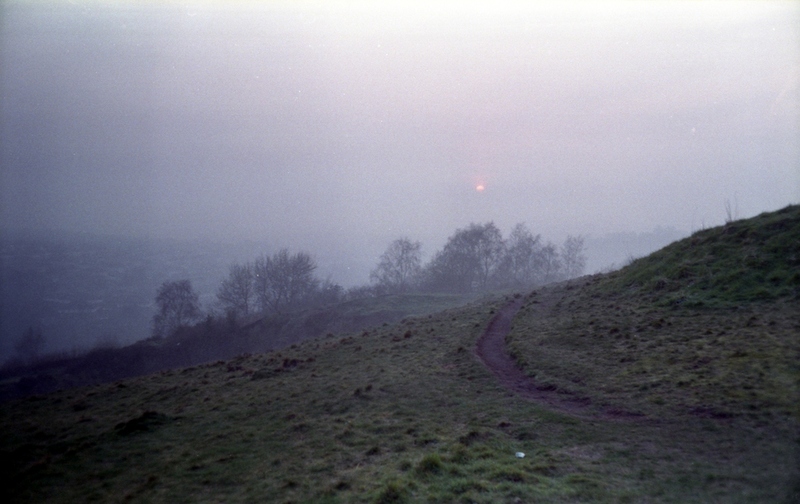 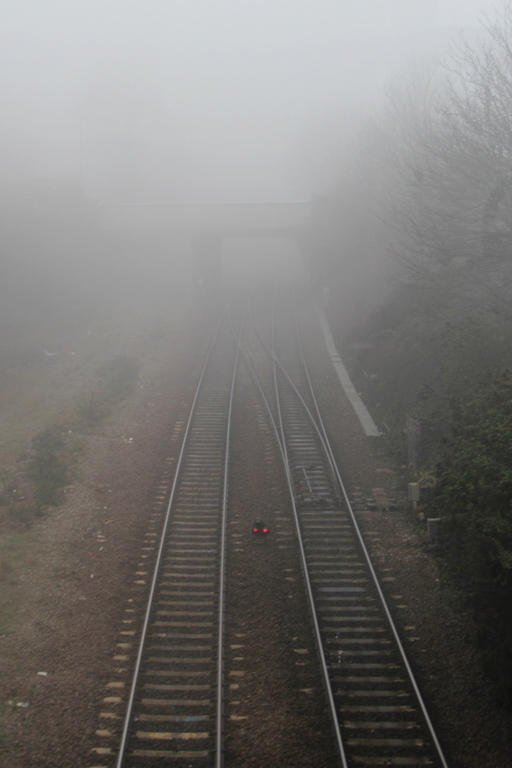 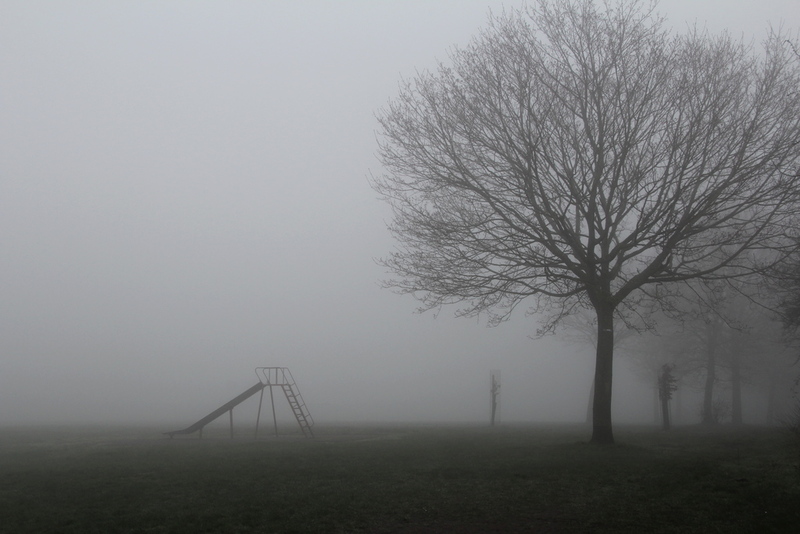 This week we had a couple of really foggy days in Bristol (and much of the rest of the country too, I gather). 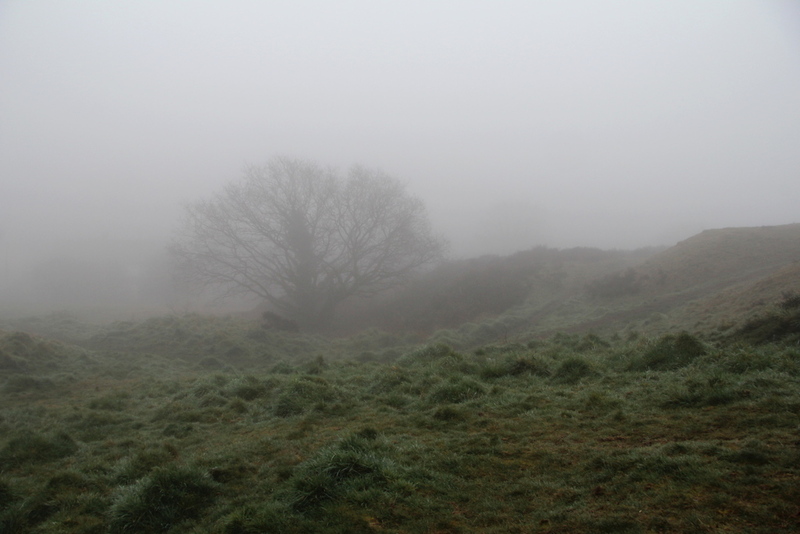 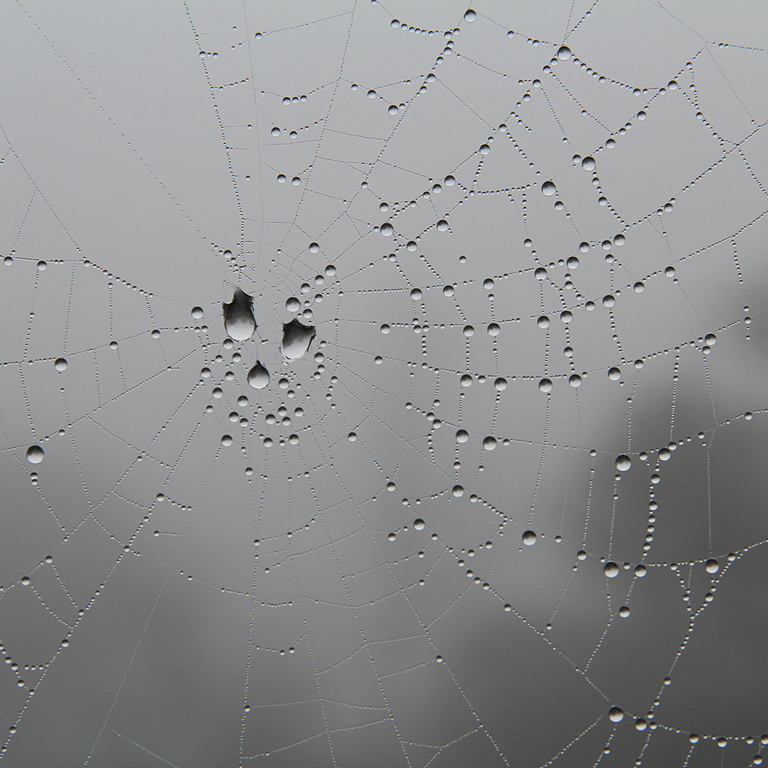 I love the fog so I went out shooting. 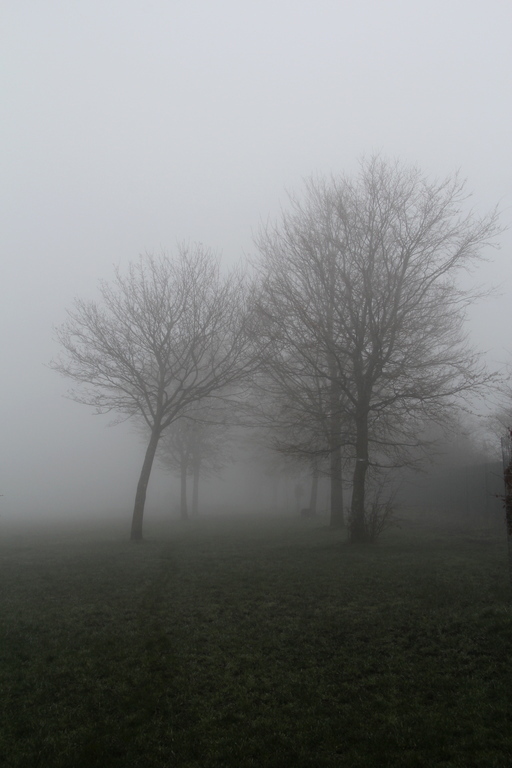 I took a Zorki 4 rangefinder with Jupiter 8 and Jupiter 12 lenses and my Canon EOS 600D DSLR with Canon EF-S 17-85mm lens. 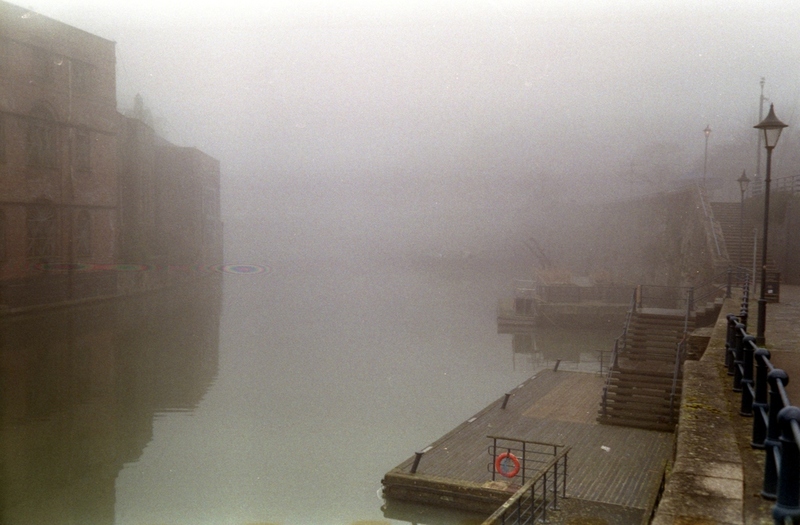 It should be obvious which is which, because the film photos are more grainy than a bag of rice.